If you'd like to join the 2019 edition of the Power and Class of New England, fill out the 2019 UMMB I-Bander here. Check out the UMMB Media page! Our annual Color Guard Showcase is on Saturday April 27th at 2:00pm at our Curry Hicks Cage, UMass Amherst. UMassGives is a time to come together in support of the best band anywhere! 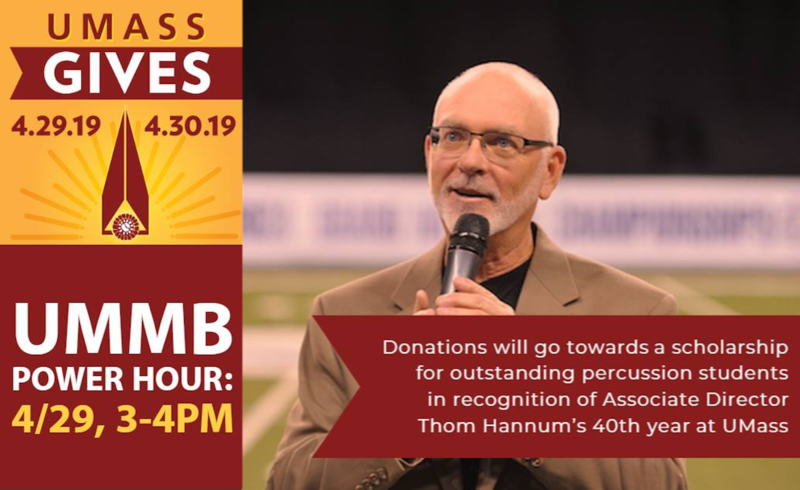 This year, we are asking for your help in establishing a scholarship in recognition of Professor Thom Hannum's 40 years with the UMMB. 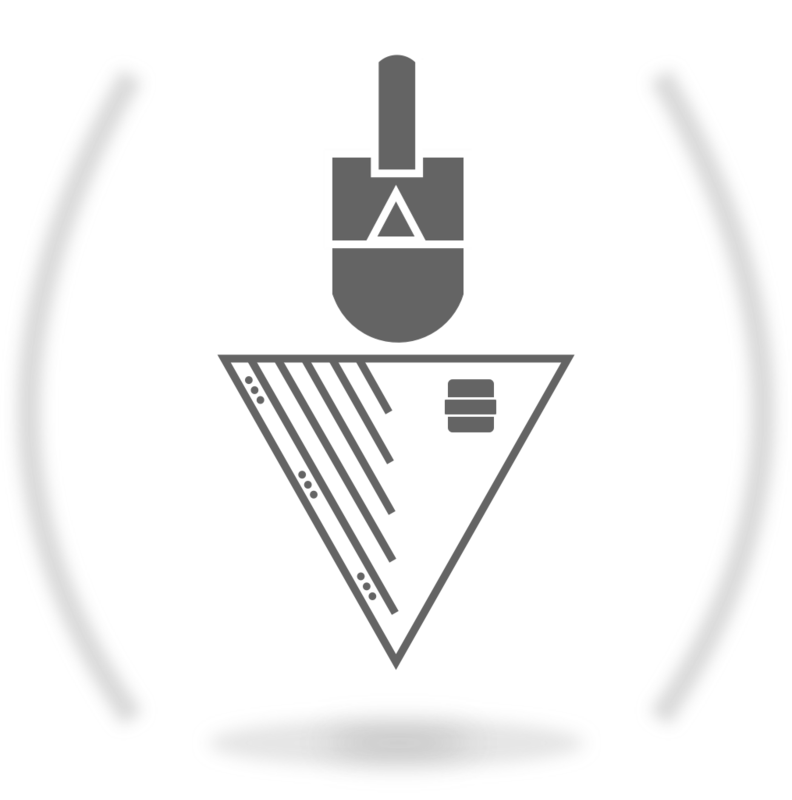 Our Power Hour presents an opportunity for us to earn an extra $2,000 if we obtain more unique donations than any other department at this time. So, if you're planning to donate, we recommend you save it until 3-4PM on April 29th to make the most of it! 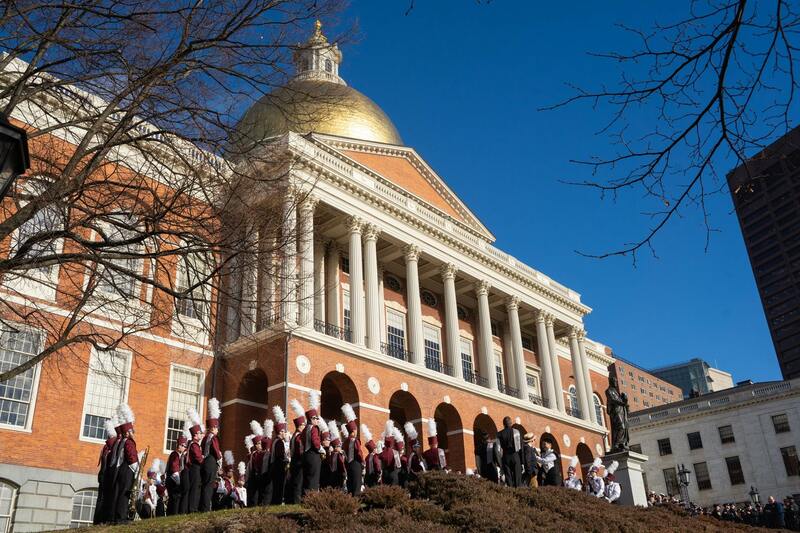 The Minuteman Marching Band will be performing Thursday, January 3rd at the Massachusetts State House as part of the inauguration ceremonies for Governor Charlie Baker. This will be the fourth appearance by the Power and Class of New England at the State House since 2015. 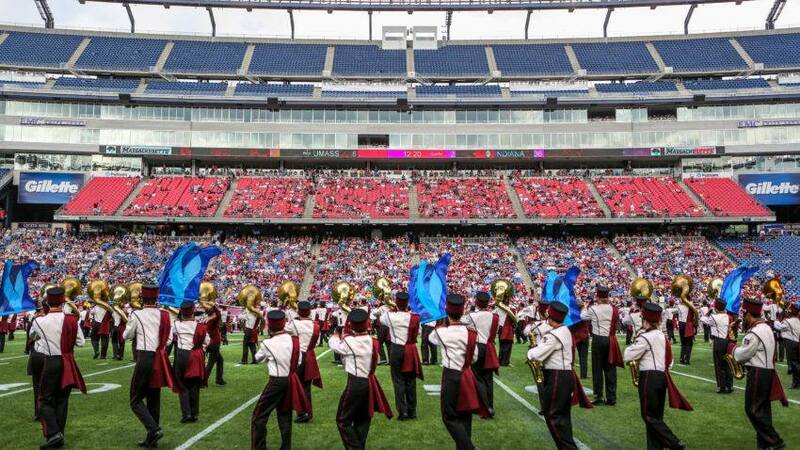 On Sunday, September 9, the UMMB will be performing HALFTIME at Gillette Stadium as the New England Patriots take on the Houston Texans in their home opener for the 2018 season!!! Kickoff is at 1:00PM, and the game will be aired on CBS Sports!